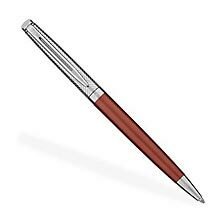 Add the exceptional elegance of a Waterman pen to your collection. 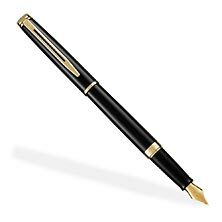 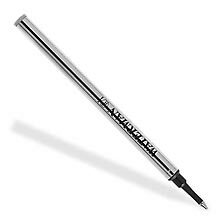 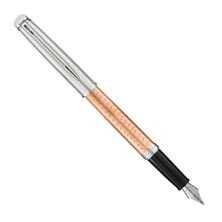 We are delighted to offer Waterman fine writing instruments for serious pen lovers. 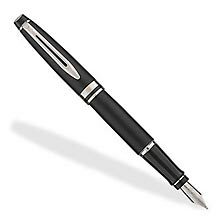 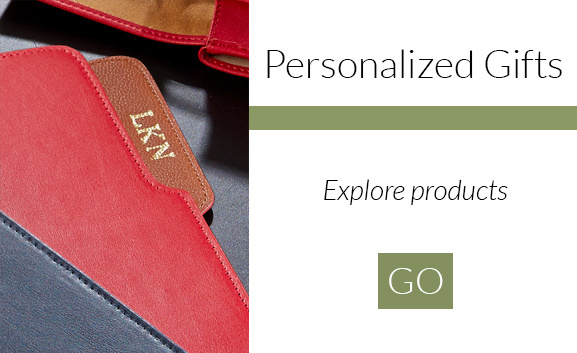 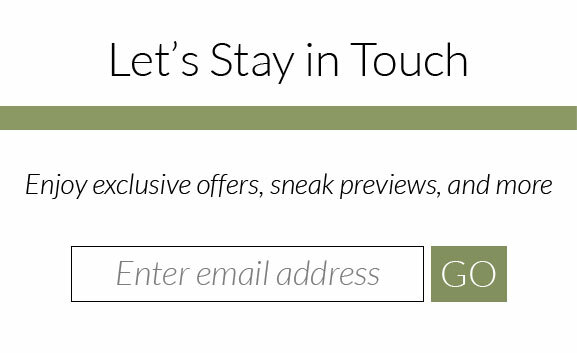 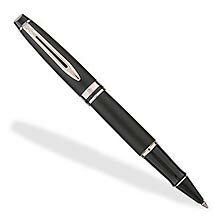 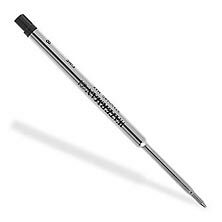 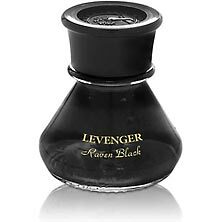 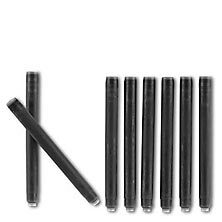 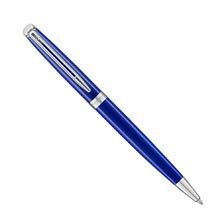 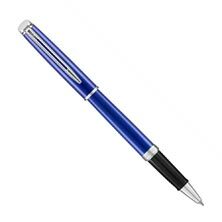 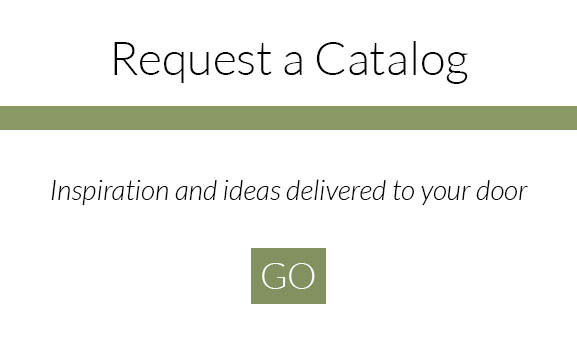 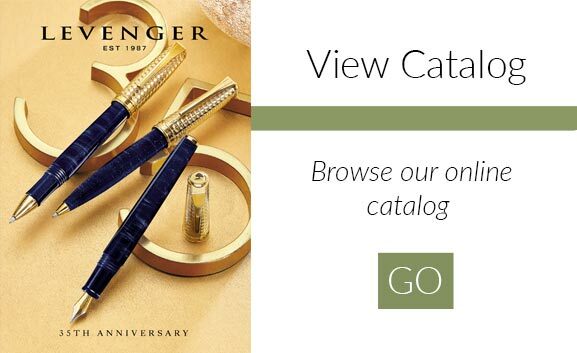 Levenger offers a wide selection of Waterman pens for the pen aficionado. 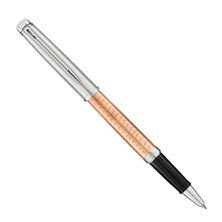 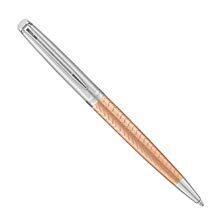 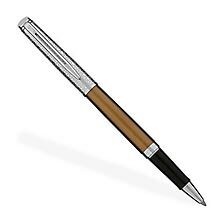 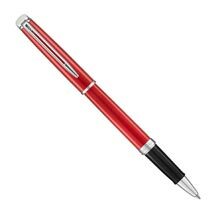 For more than 120 years, Waterman has created quality writing utensils that embody French sophistication and luxury. 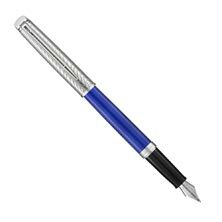 Today, Waterman continues to use only the highest-caliber materials, color and personal style to design writing instruments that are in a class of their own.